One of Earth's greatest traits is its ability to manifest its beauty in a vast array of colors. Whether it be the pastel color changes in the sky or white foamy waters of the ocean blending into the tan sand, the Earth is always sure to show what a blend of color can do. 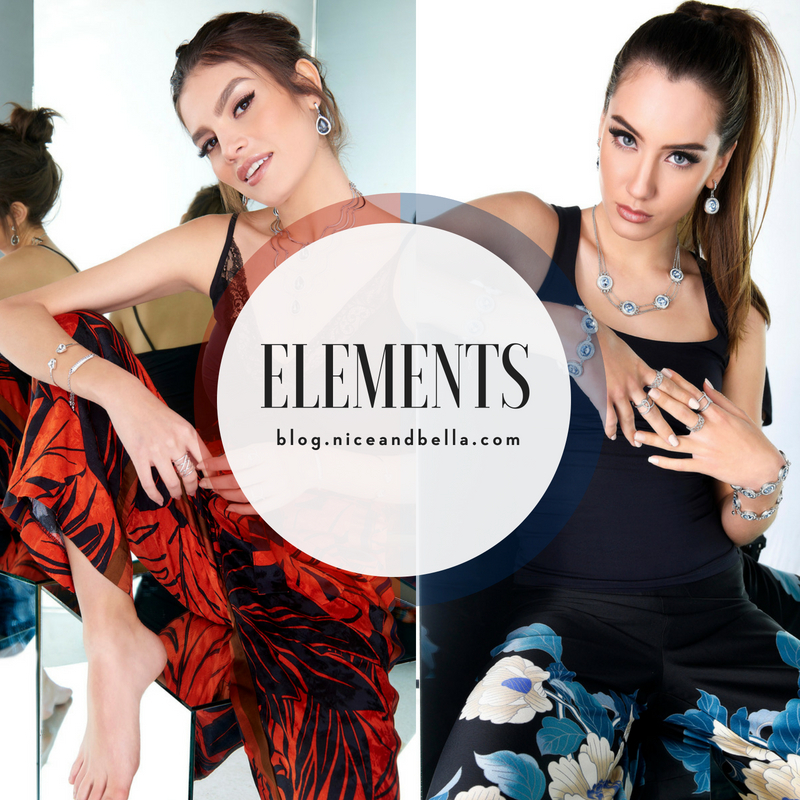 In this week's Summer/Spring edit: “Elements”, you will find fiery, bold combinations along with breezy tones that’ll have you feeling set for the bright seasons. Explore style tips in the slideshow below.